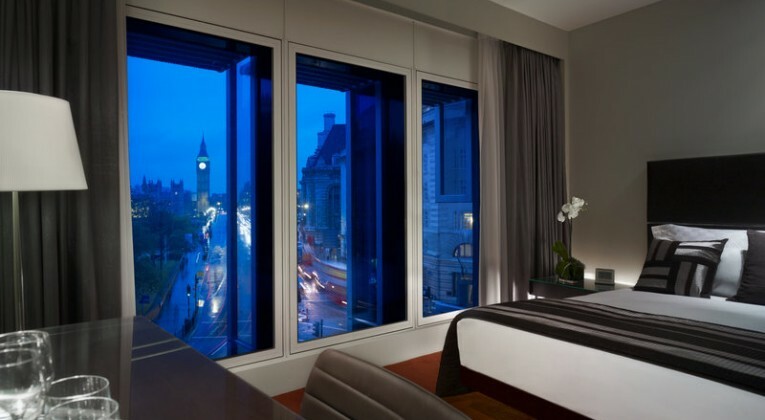 Buy Radisson Rewards Points for 0.35p Each – Good Deal? 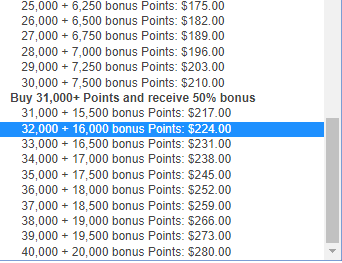 Radisson Rewards (formerly Club Carlson) is running a 50% bonus on Points purchases, if you buy before 18th June 2018. If you bought 31,000+ (pre bonus) Points, therefore getting the 50% bonus, your cost per Point would be ~0.35p (0.466 cents) per Point. Radisson Rewards charges between 9,000 – 70,000 Points per night for a standard room, depending on the hotel category. Cat 7: ~£245.00 (though you can only actually buy 60,000 of the 70,000 required – for about £212). At those prices, there are possible occasions where any of the categories could (conceivably) make sense, but I’d imagine that most of the value is generally going to be found at the low end, and at the highest categories during peak times when cash rates are high. Remember that you won’t earn Points or get cashback using Points though, and you would on cash stays, so factor that in too when deciding whether buying Points is a good idea or not. I won’t be rushing out to stock up on Radisson Rewards Points at this price, but if you’ve got some stays coming up, it’s worth having a quick look at the numbers to see if buying Points could save you money. They ran a 100% bonus promo last year, so buyer beware if you buy your annual maximum at a 50% bonus. The maths could still work though at 50% if you have an imminent use.